One Of My Articles – Trips , LifeStyle Tours & Experiences. Every visitor to Israel must see Jerusalem – "The Cherry On The Cake – but if you have at least one more day, why not see the icing – when you see the salt deposits at the Dead Sea you’ll think of whipped cream! 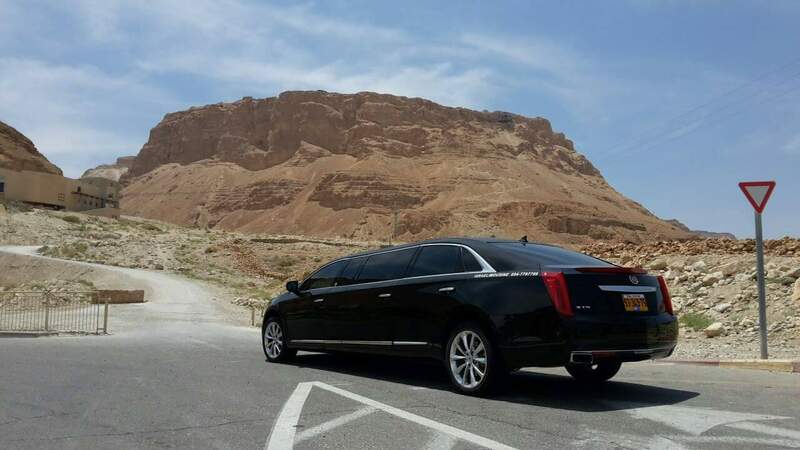 Combining the Dead Sea with Masada and the stunning oases and rock formations of the Judean Desert makes for a thrilling on/off road experience you will not find anywhere else in the world. I recommend approaching the area from Arad – if you can, why not spend the afternoon in Arad and sleep there ? 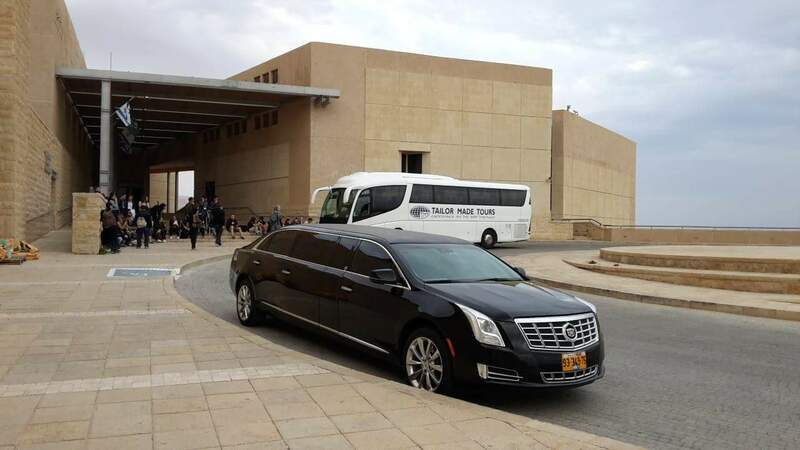 There are many attractions in the area, which we can visit in an afternoon – Tel Arad, the remains of a typical Israelite fortified town, the Yatir Forest and the Yatir Winery (which will guarantee you a good night’s sleep! ), and for beer and sports lovers, the legendary "Muza" Pub. From Arad, we can go directly to Masada, or, time permitting, detour through the refreshing oasis of Ein Gedi, (where King Solomon composed the ‘Song of Songs’), with its sulphur springs, waterfalls and nature reserves, which offer us occasional sightings of endangered desert creatures. Another possible detour can be the famed Caves of Qumran, where the Dead Sea Scrolls were discovered by accident (you may see these in their special wing of the Israel Museum). Whichever way we get there, we finally make our way to Masada, descending to below sea level (we know exactly when, as the level is marked on the rocks to the side of the road). On the way, the multi-colored Dead Sea beckons to us from the east, Mount Edom reflected in its waters, and the cliffs of the Judean Desert tower to the west. 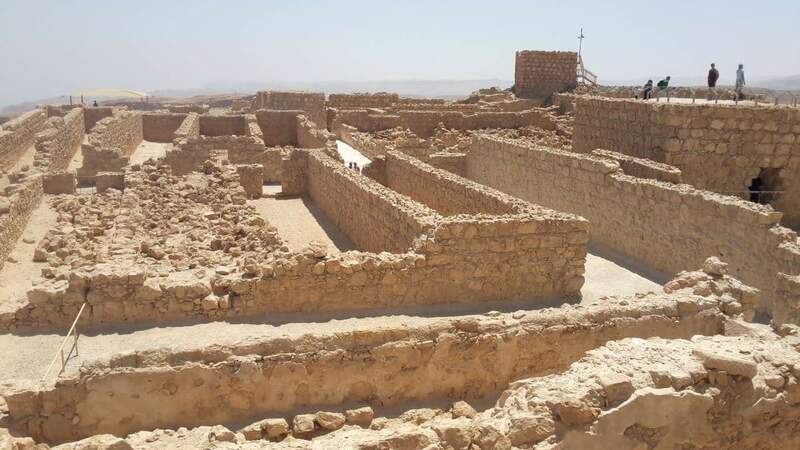 Most of us know the story of Masada – a palace fortress built by King Herod (to my mind the greatest builder of ancient times in the Middle East – and possibly the world – and quite probably the maddest), with palaces, villas, bath houses, storerooms and a swimming pool - Wonderful SPA ?! And One Of The Most Ancient Synagogues Worldwide it became a symbol of Jewish resistance and heroism when a group of zealots refused to surrender to the Roman army, survived on the mountain top for 3 years, and finally committed mass suicide rather than become slaves. 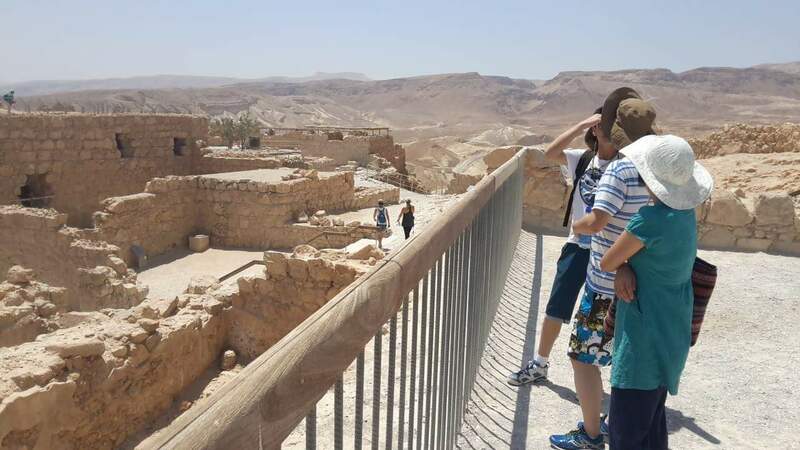 The story is controversial and the zealots called everything from heroes to fanatics, but the magnificent location and the stories behind the ruins have earned Masada the title of a UNESCO World Heritage Site (one of Many in Israel). Getting to Masada used to involve toiling up the ’snake path’ to the summit, and it was a popular site for army swearing-in ceremonies and bar mitzvas, but it has come a long way since then. 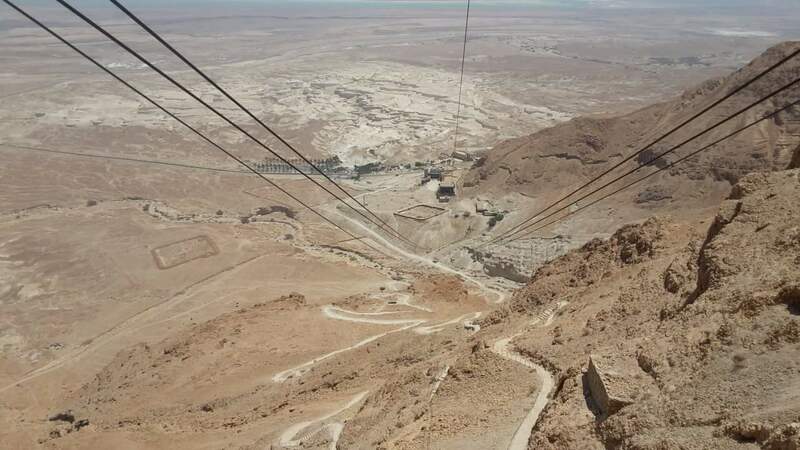 Now the visitor is greeted by a visitors’ center and museum at the foot of the cliff, and whisked up to the summit by an elevator or cable car, which has made Masada accessible to all (including disabled and blind persons). Once there, the past comes to life when we see the relics of Herod’s luxury lifestyle and the rebels’ ingenious survival skills. We will spend two or three hours exploring. From Masada we descend to 400 meters below sea level – the lowest place on earth – the Dead Sea. Famed for millennia for its healing properties (24 minerals! ), here the accent is on relaxing and recuperation. You can float on the salty water, smear yourself with healing black mud, book a couple of spa treatments in one of the many hotels or just breathe in the dry air, laden with oxygen, bromide and magnesium. 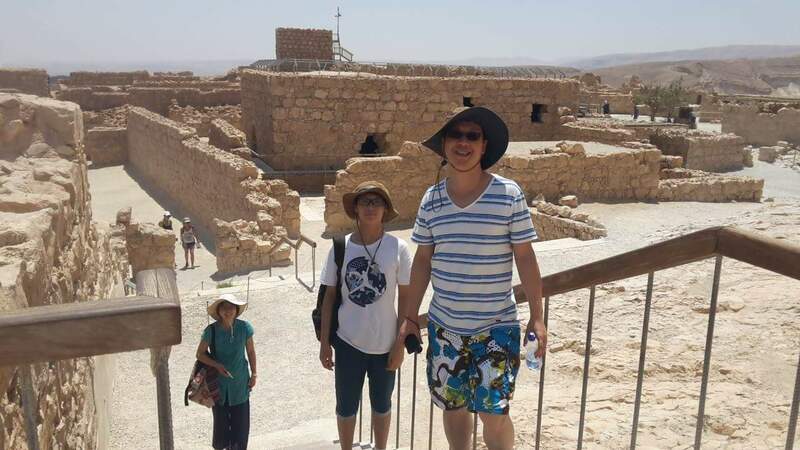 From the Dead Sea it’s up to you – back to Jerusalem or Tel Aviv, north through the Firdan Rift to the Galilee and other attractions, or south to the ancient copper mines of Timna and the Red Sea resort of Eilat (or even on to Petra in Jordan!). I hope you have enjoyed our virtual tour, and that it has given you an appetite for the real thing! For those of us who want some truly memorable experiences, and who are early risers (and who are willing to pay for it! 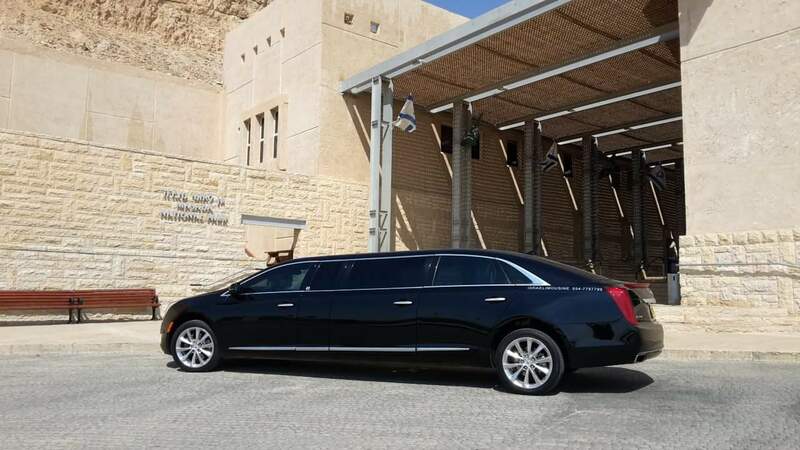 ), we can offer Masada by air – either a 25 – minute flight from the foot of Masada, taking in the breathtaking aerial views, or a 3-hour flight in a hot-air balloon, watching the sun rise over the magnificent sleeping desert. For those of us who like to explore off the beaten (tourist) track, my/My Partners limo-jeep can take us off-road (on marked tracks only, as we are nature lovers and want to protect it), into the oases, springs and nature reserves where we may encounter rock hyrax (we call them rock rabbits), ibex, and even the endangered and elusive Israeli leopard. 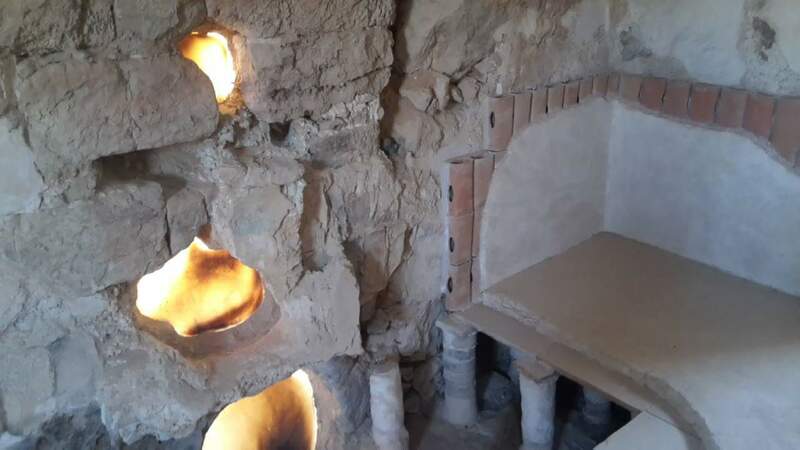 This is a true desert experience, and you never know what you will discover – maybe the next Dead Sea Scrolls! For sports lovers, a variety of activities are available, including abseiling and rappelling (unfortunately you cannot scuba dive in the Dead Sea as you cannot sink!). 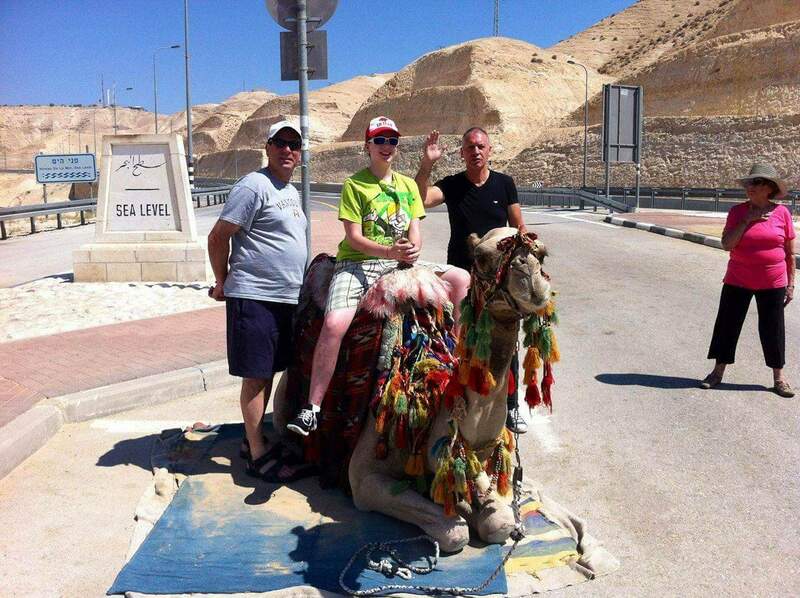 Arik Sadan – Israelimousine Tours .